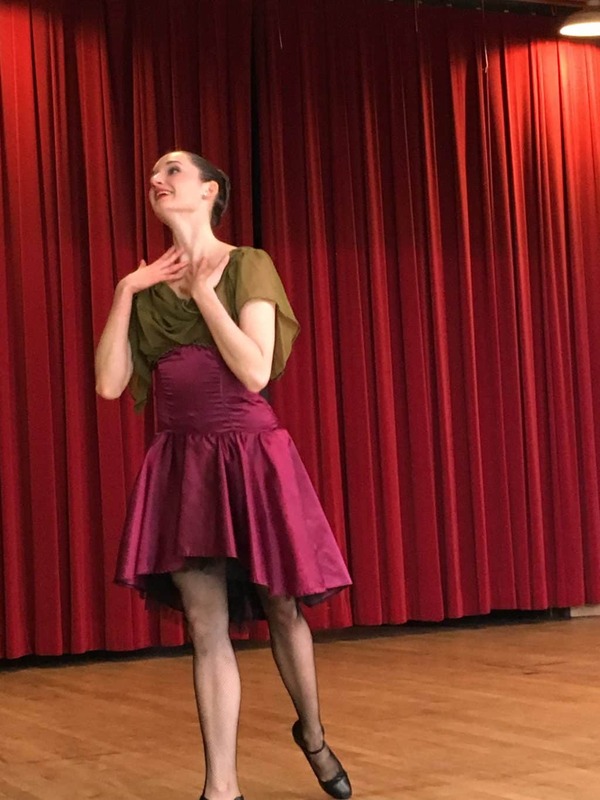 American Dance & Music (AD&M) is pleased to announce their Dance: Up Close and Cultural outreach tour March 29, 30, and 31. 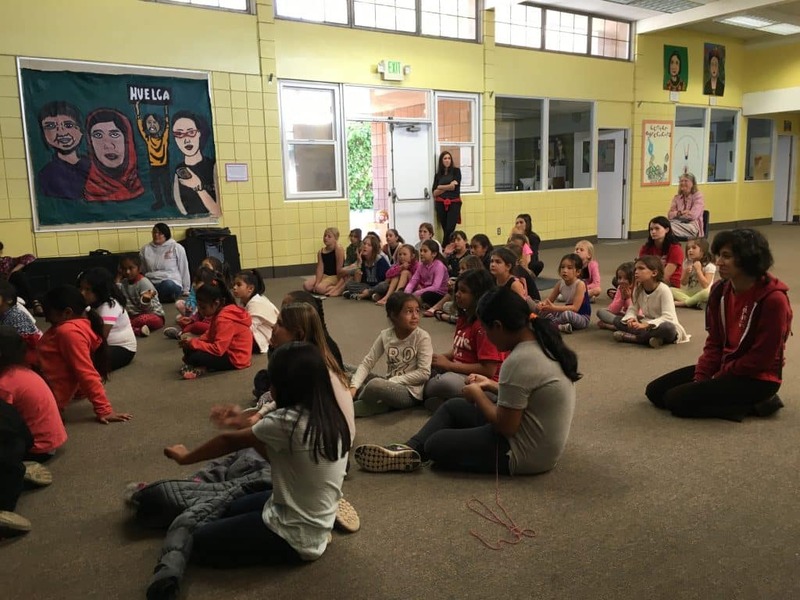 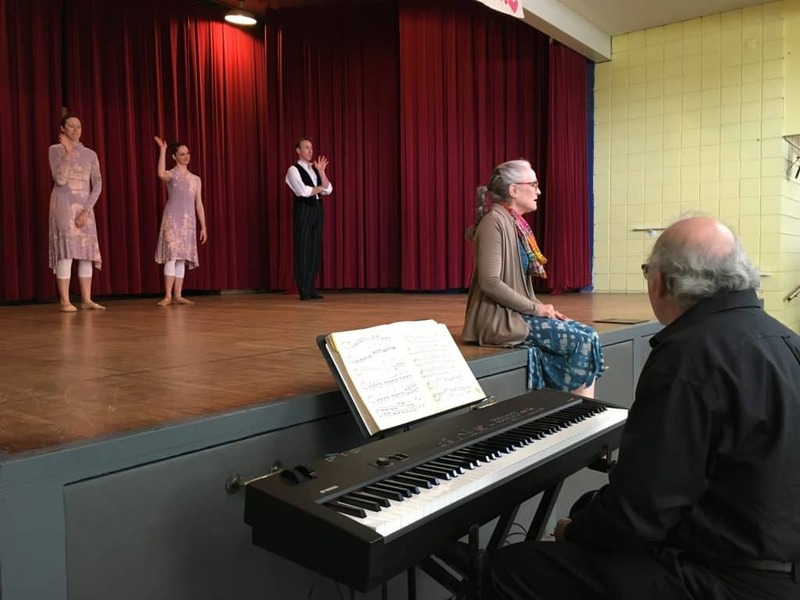 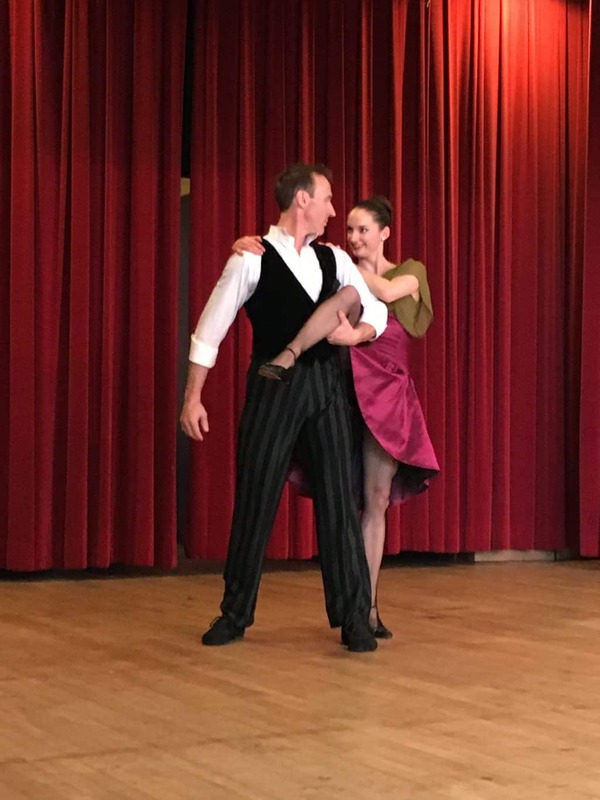 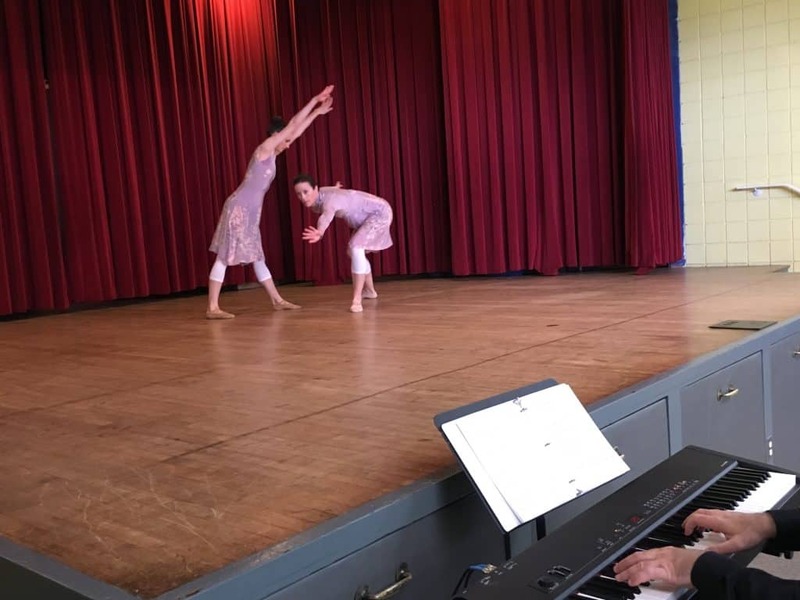 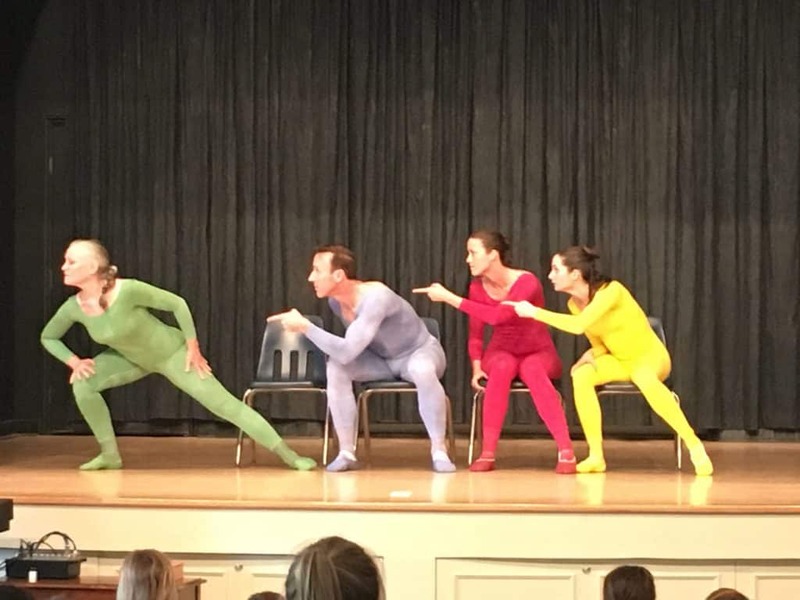 This year, rather than doing one free performance at a single location, AD&M is taking their beautiful and inspiring works to senior and community centers throughout Santa Barbara and Goleta. 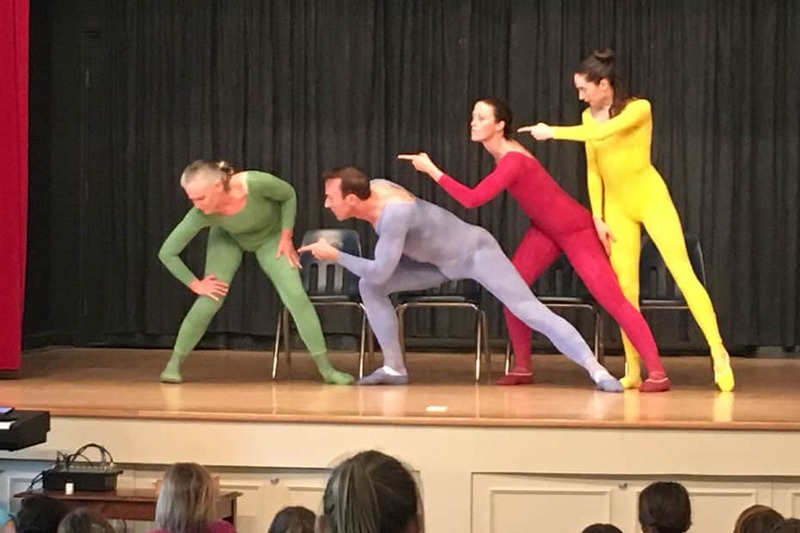 These five FREE shows featuring AD&M Performance Group will present excerpts of works from their diverse and compelling repertory, some of which will be presented in full at the New Victoria Theatre in November, 2016. 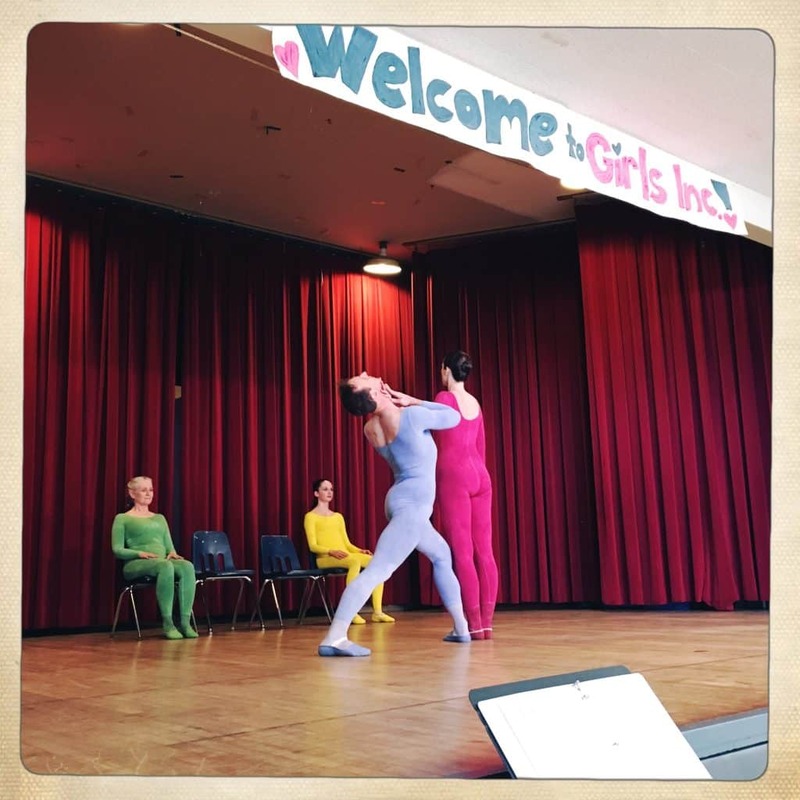 All performances are open to the public.